Not reasonable to impose the additional hurdle of a good character test upon persons who would, but for their parents’ marital status, have automatically acquired citizenship at birth, the Court held. 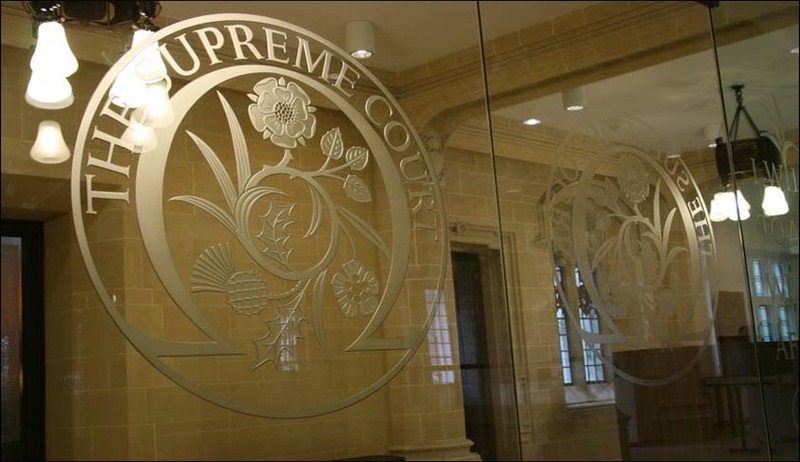 In an important pronouncement, the Supreme Court of United Kingdom has declared that paragraph 70 of Schedule 9 to the Immigration Act 2014, which imposes a requirement that an applicant for British citizenship who, but for their parents’ marital status would have automatically acquired citizenship at birth, be also of good character, as incompatible. The Court presided over by Lady Hale was considering an appeal filed by one Johnson, whose mother was Jamaican and his father British, but were not married to one another. He was convicted of several offences and the authorities treating him as a ‘foreign criminal’ ordered deportation. The High Court held that the discrimination against a child of unmarried parents was not justified at the time of his birth and continued to be unjustified while the Court of Appeals, on appeal by the state, held that there had been no violation of the Convention rights at the time of the appellant’s birth in 1985. Johnson appealed to Supreme Court. The discrimination complained of in this case is that he is liable to deportation only because he does not belong to following categories (a) his mother and father had been married to one another at the time of his birth; (b) his mother and father had been married to one another at any time after his birth; (c) his mother had been British and his father Jamaican; or (d) an application had been made to register him as a citizen before he was 18. The Court held that it is not reasonable to impose the additional hurdle of a good character test upon persons who would, but for their parents’ marital status, have automatically acquired citizenship at birth, as this produces the discriminatory result that a person will be deprived of citizenship status because of an accident of birth which is no fault of his.